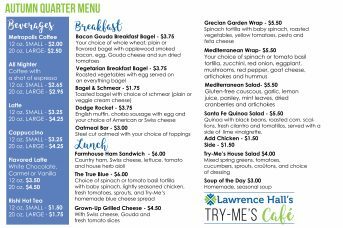 Try-Me’s is Lawrence Hall’s student-run deli and culinary arts program located in the Roxelyn and Richard Pepper Dining Hall at the Lawrence Hall Main Campus on Chicago’s northwest side. 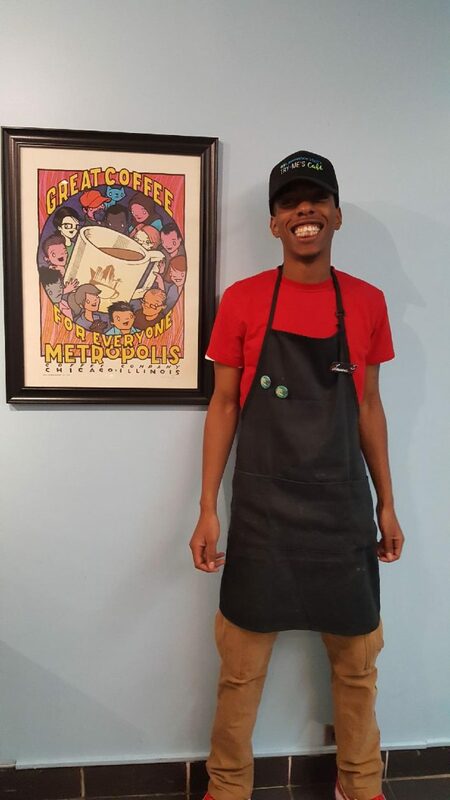 For more than 25 years, the program has trained youth in food service and workplace skills. 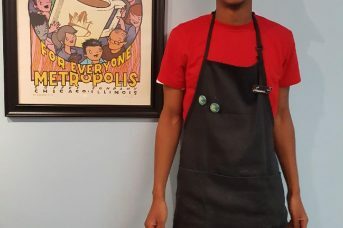 Students that participate in the Try-Me’s program earn a modest wage for their work while earning valuable vocational and life skills. 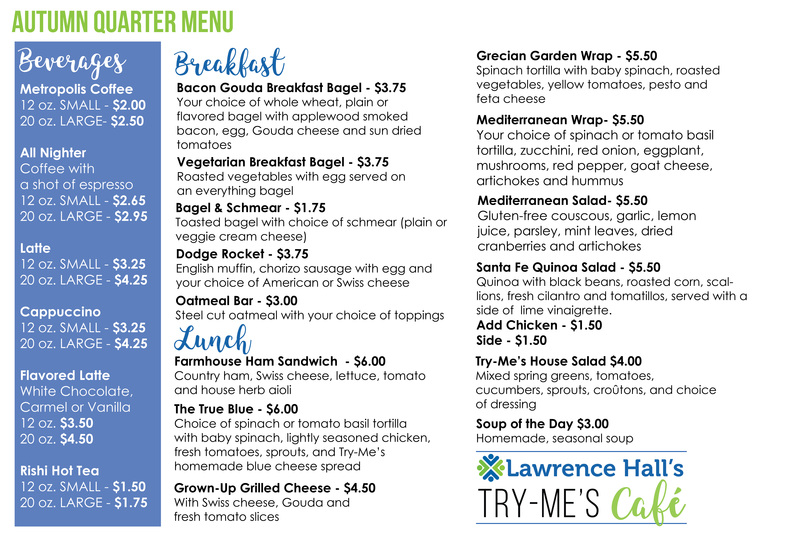 In the evenings, Lawrence Hall partners with After School Matters to offer culinary classes to the local community teens. 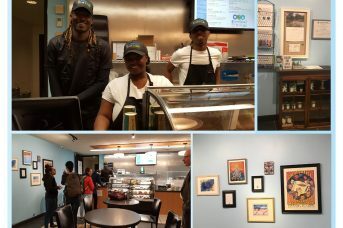 In April 2017,Try-Me’s opened it's first ever full service commercial cafe at The University of Chicago School of Social Service Administration. 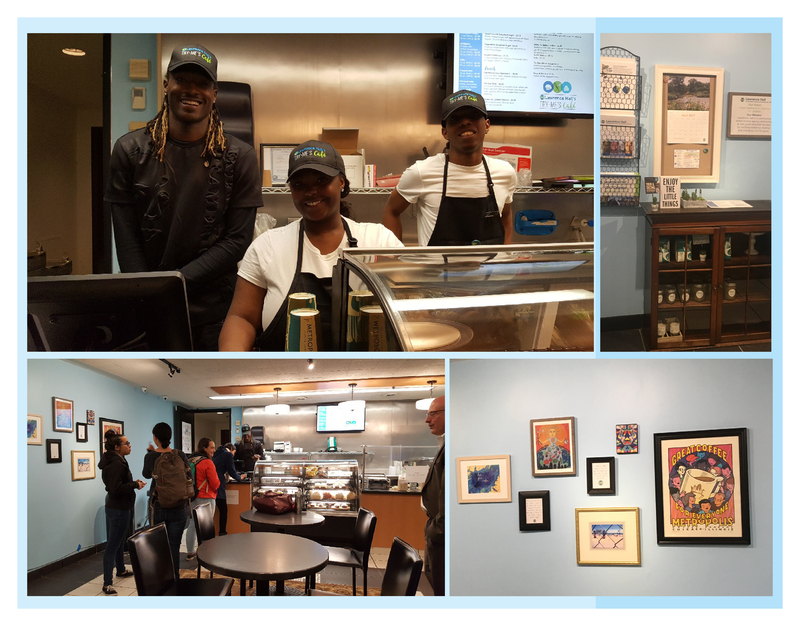 Youth working at Try-Me's Cafe receive valuable hands on experience and mentoring over a training period of six to nine month before transitioning with their developed skills into competitive permanent employment.